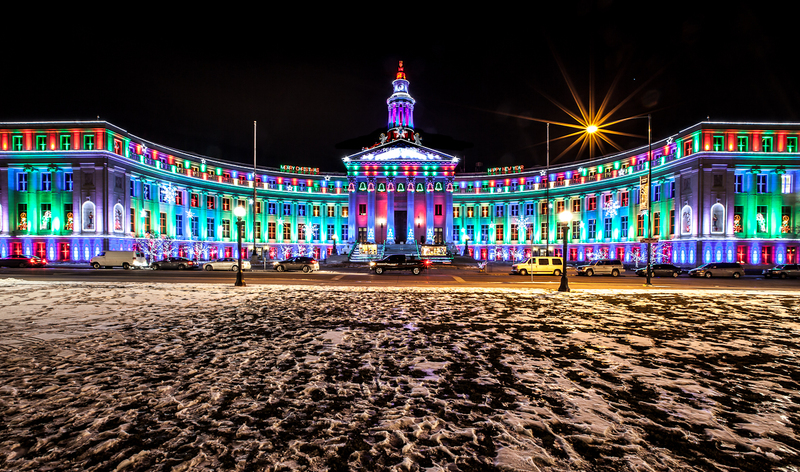 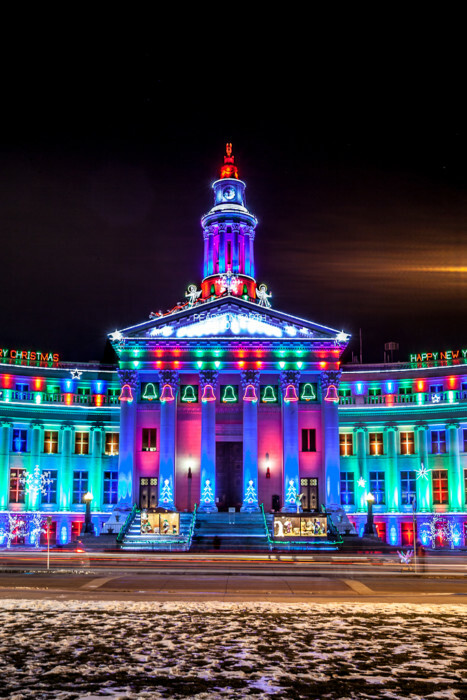 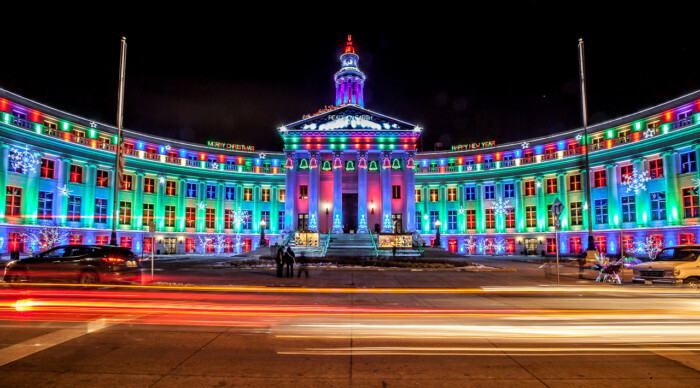 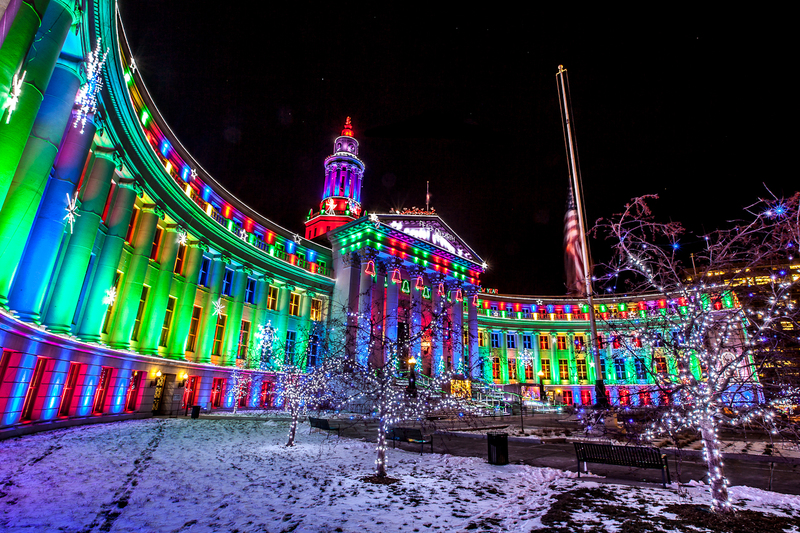 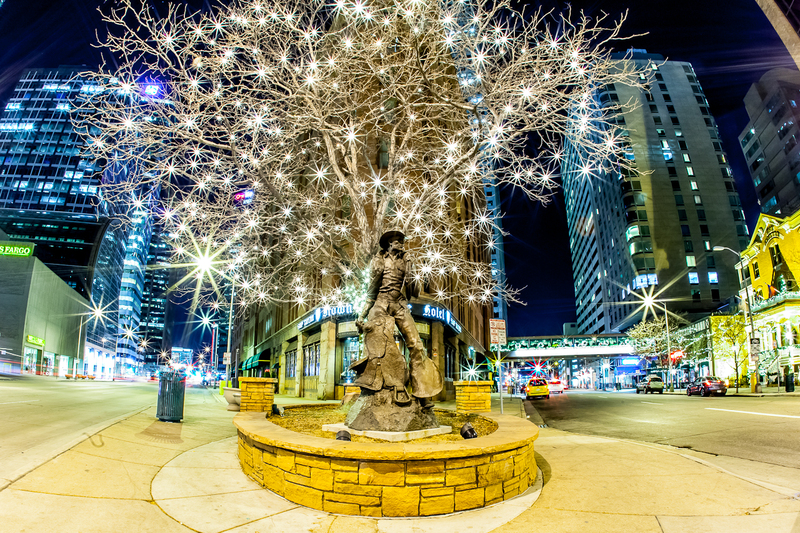 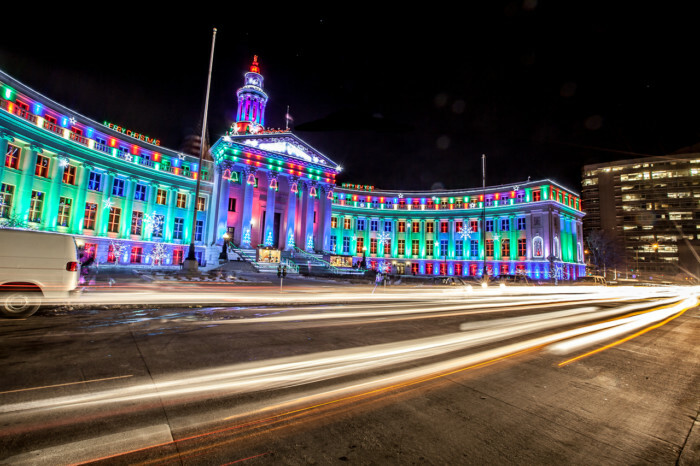 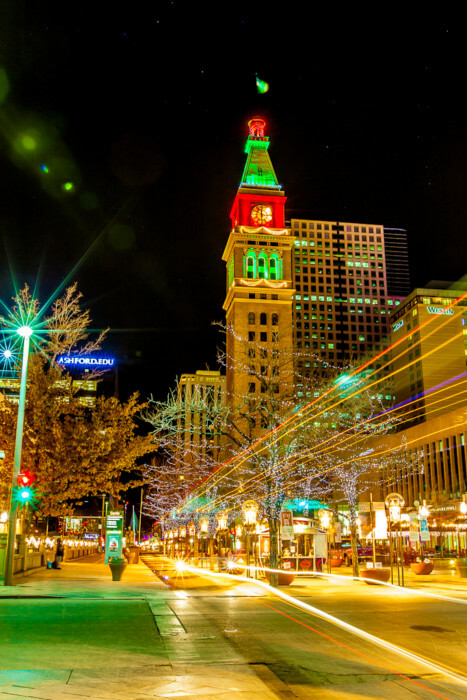 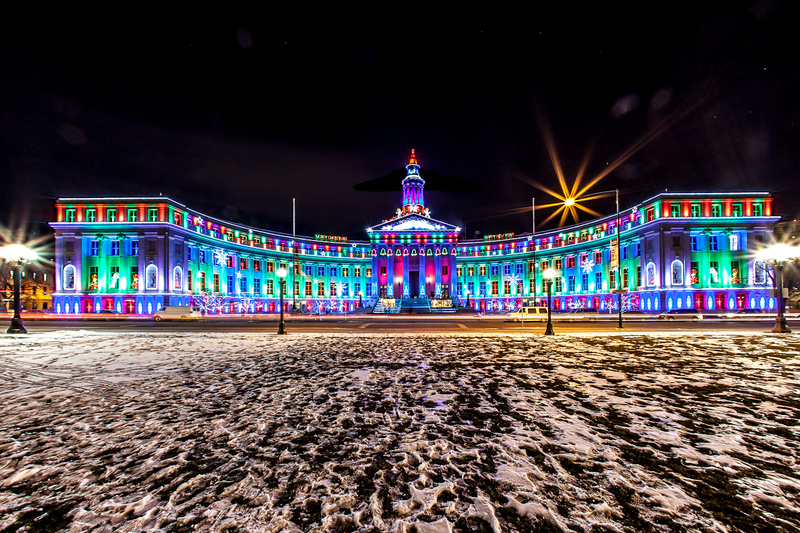 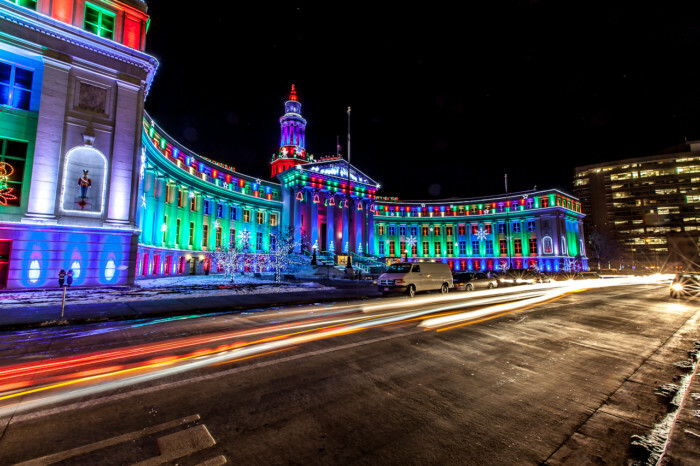 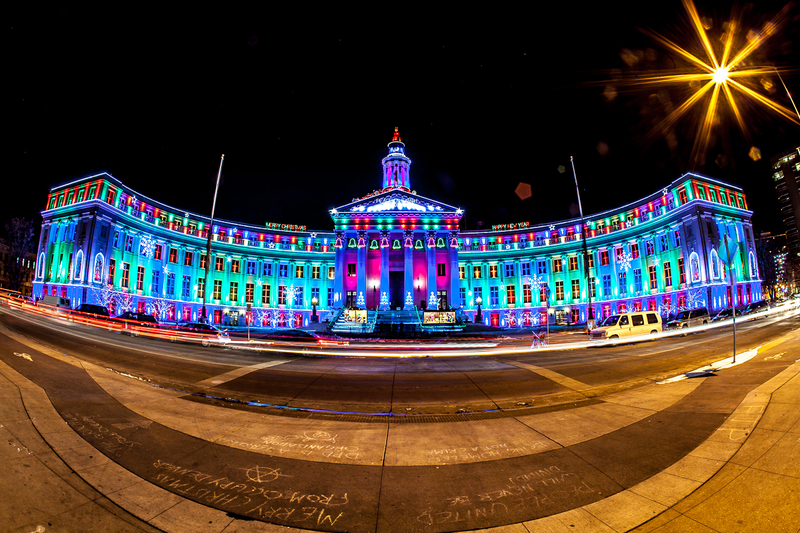 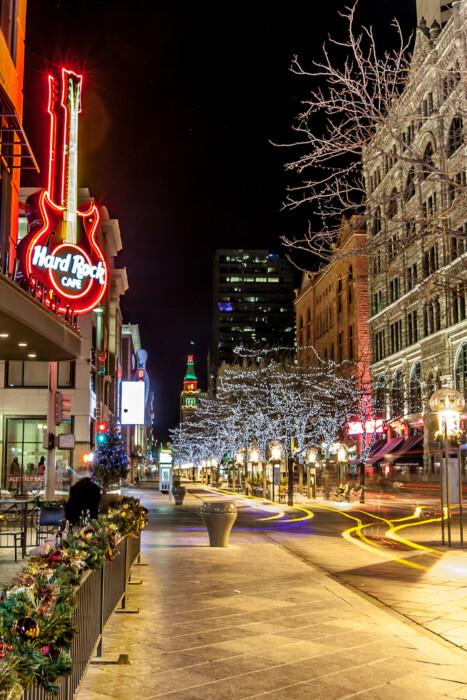 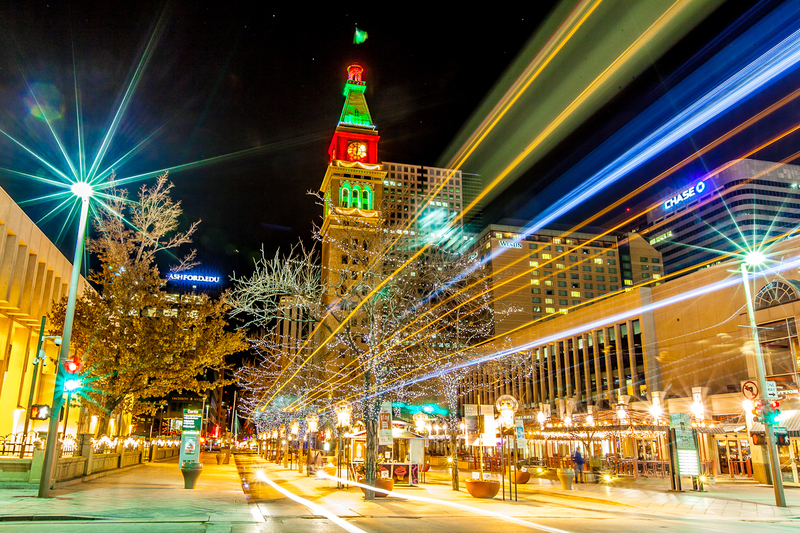 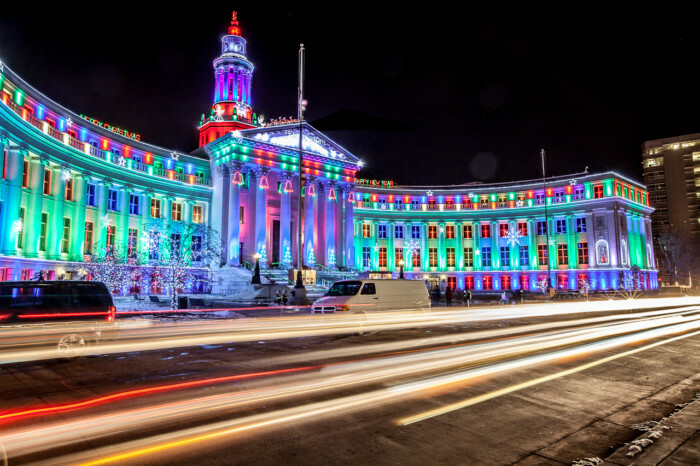 As soon as Thanksgiving dinner is cleaned up, Denver transforms into a city full of lights and holiday cheer. 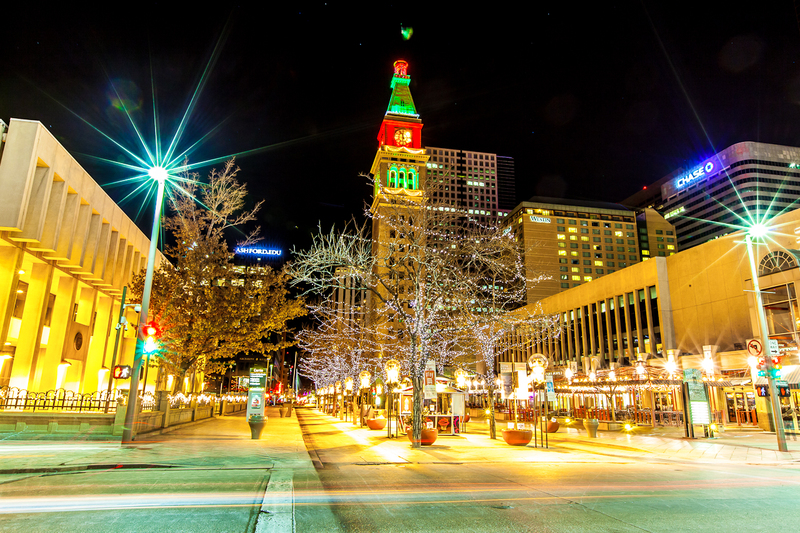 Everywhere you look buildings are decorated with wreaths and the trees with festive lights. 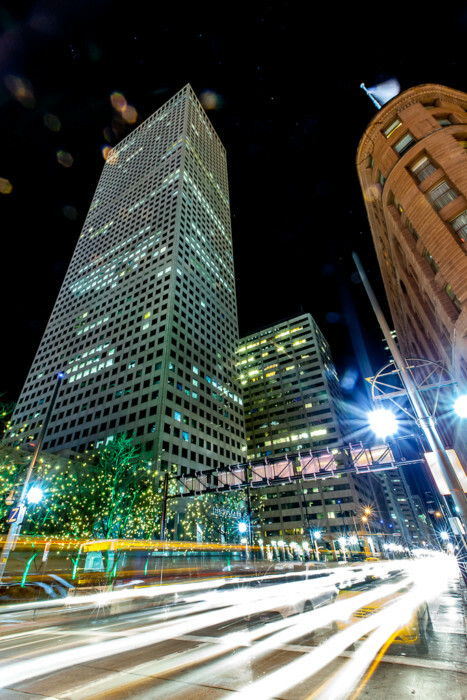 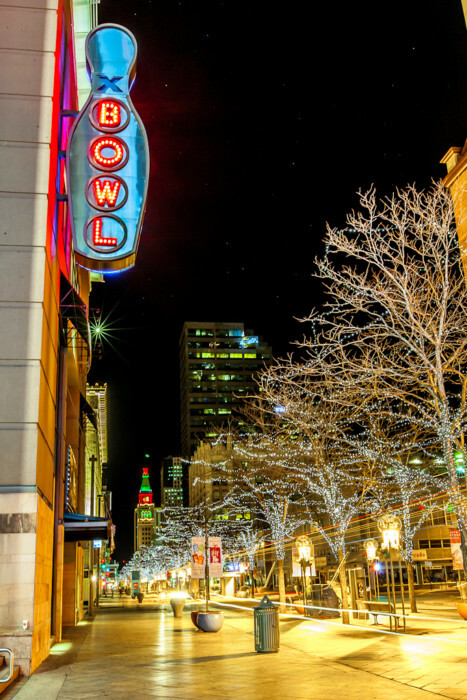 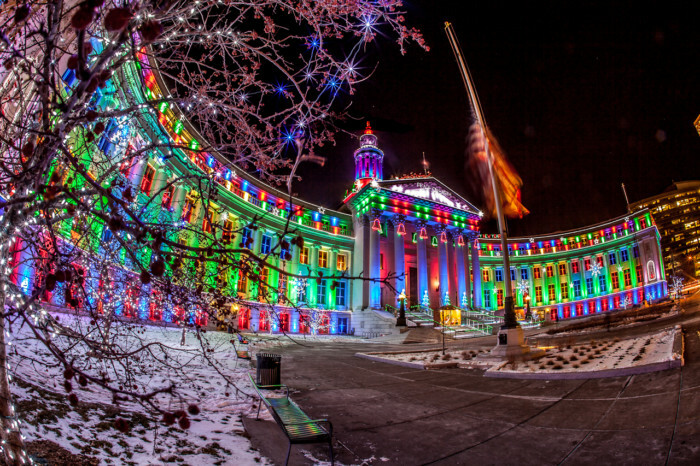 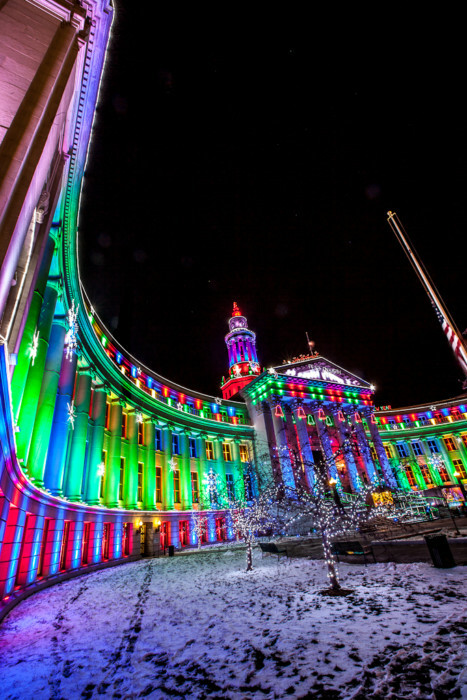 This collection features images from the 16th Street Mall and the City County Building, both of which really portray Denver at Christmas well. 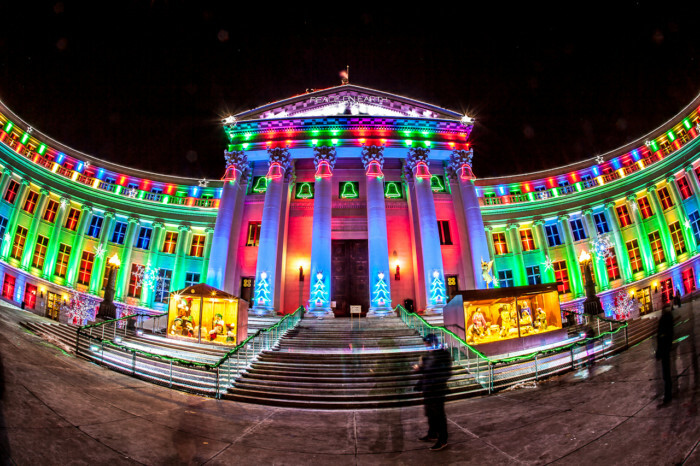 Downtown 2012-12-13-06 "Christmas Rickshaw Rides"